Due to Hurricane Irma, the following match dates have been changed: The away Varsity matches schedule for September 13th have been changed to September 19th. The home JV Matches originally scheduled for September 11th have been changed to September 28th. 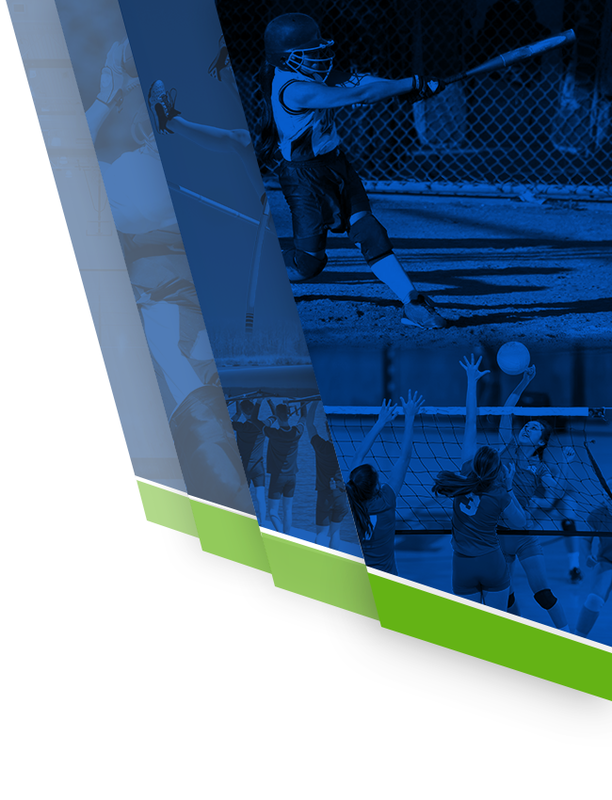 The away 9th grade matches schedule for September 11th have been changed to September 21st. 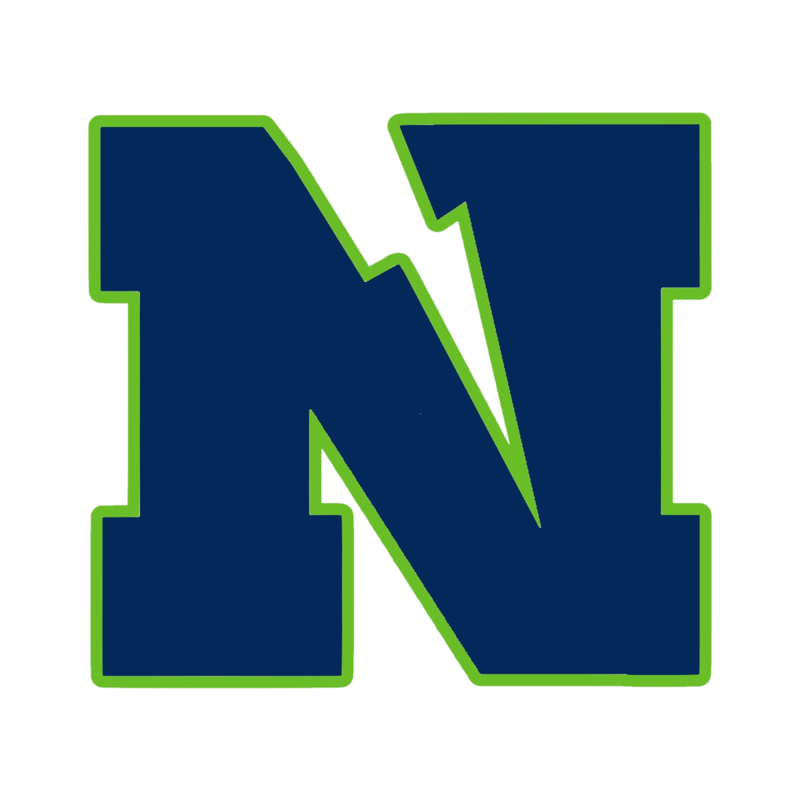 Multiple Teams · Mar 22 Northview Jr. Titans Spring League is Back!! 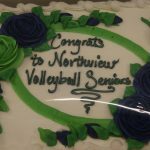 On September 15, 2016 family, friends and fans came out to celebrate the Varsity Volleyball team’s six seniors. Despite the 3-1 loss to Galloway, the girls enjoyed the evening. Congratulations to Paris, Aria, Chance, Kelly, Grace and Colbie. On Saturday, August 27th, the Varsity Volleyball team participated in the Southern Volleyball Center’s annual tournament in Alpharetta. After a disappointing morning, the girls came back to win their last two matches, both 2-0, and take home the bronze trophy. Congratulations to Coach James and the Varsity Volleyball Team. 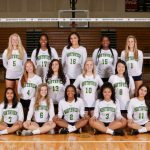 Multiple Teams · Aug 19 Freshmen and JV Volleyball Teams Win! The Freshmen Volleyball Team started the season with a win over North Springs. They are joined by the JV Volleyball Team who also beat North Springs. Nice Job Lady Titans! Multiple Teams · Aug 11 SUN and SUDS was the highlight of this year’s car wash! 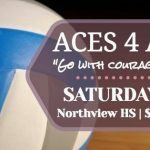 Multiple Teams · Aug 11 Varsity Volleyball Game Tonight!